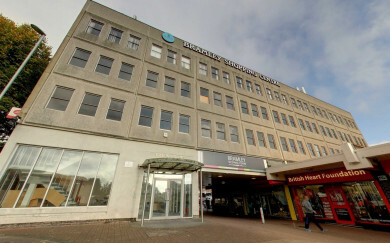 Barnsdales are delighted to have acquired Bramley View Point in Leeds in an off market deal from Patrizia. The property will now be converted into 36 appartments. Jason Barnsdale who completed the deal commented “this is another excellent acquisition for our well funded clients and illustrates yet again our ability to source off market property investments and developments and to complete an acquisition in a timely and efficient manner”. “This is already the second investment deal we have completed in 2019 and we have an investment sale due complete in the next few days”. BNP Paribas Real Estate, London office advised the seller.